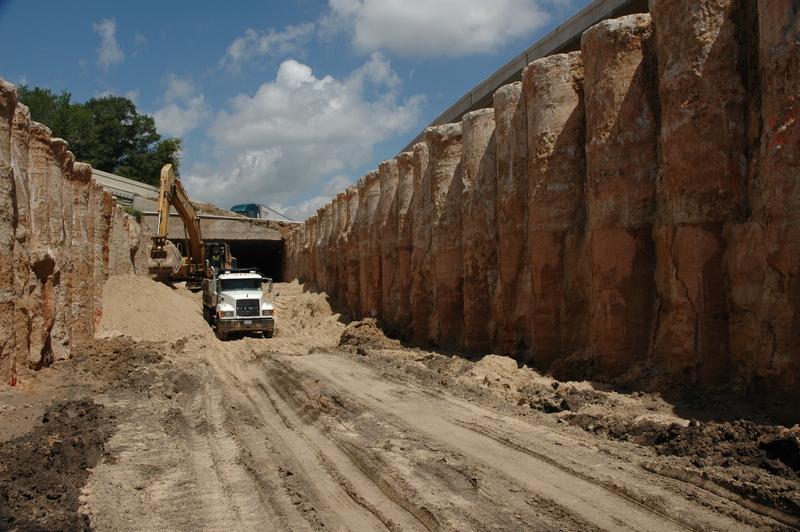 OTHON prepared the plans, specifications and estimates for many of the Mechanically Stabilized Earth retaining walls and all of the drill shaft retaining walls. 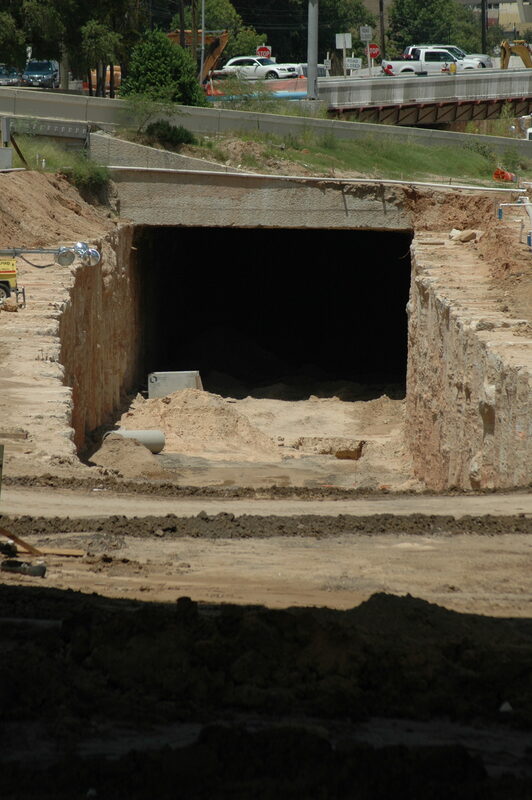 Some of the cantilevered drill shaft retaining walls were in excess of 35 feet high in the depressed ramp area. All retaining walls feature architecturally treated concrete panels.